This adjustable knee brace is designed to help with both preventing and treating ligament tears. Because of its versatility, it is dual-purposed as either a function or prophylactic knee brace. More specifically it can help with tears, injuries, or reconstruction of the ACL, LCL, MCL, and PCL. 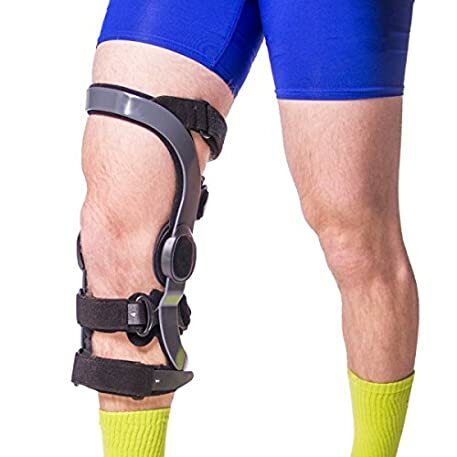 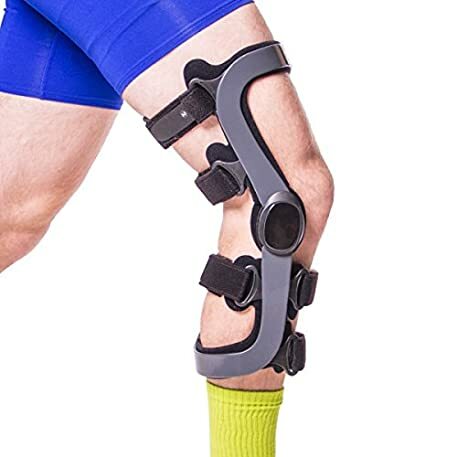 This particular knee brace stands out from other functional and prophylactic braces due to the fact that the aerospace grade aluminum frame is extremely strong, lightweight, and customizable. 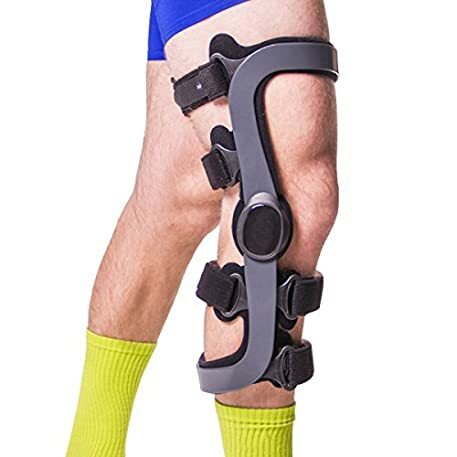 The low-profile design of this knee brace is lightweight enough that it can be worn during sports and athletic activity. 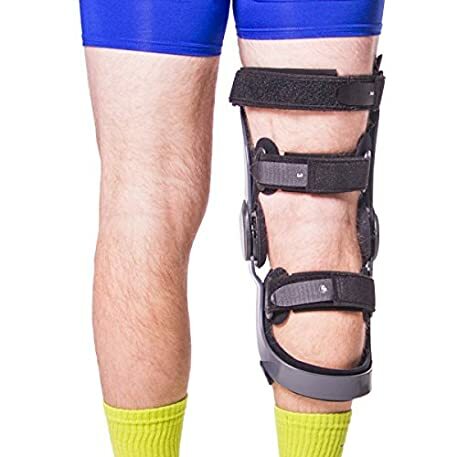 This knee brace includes a posterior calf cuff that minimizes pressure on the tibia. The rigid top of the knee support reduces medial clearance difficulties, while also optimizing user comfort. 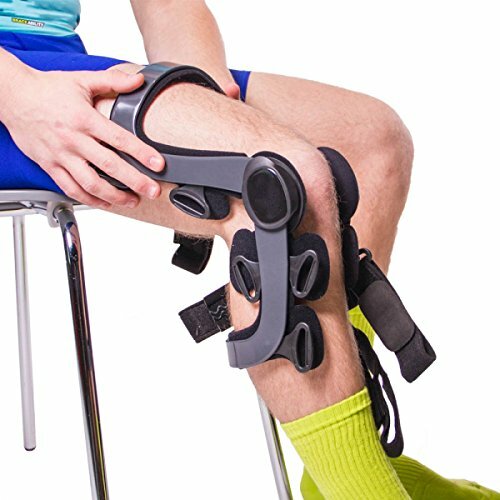 The cuff of this functional knee brace is highly adjustable so it can be altered to account for changes in the thigh due to muscle atrophy and/or building of muscle. 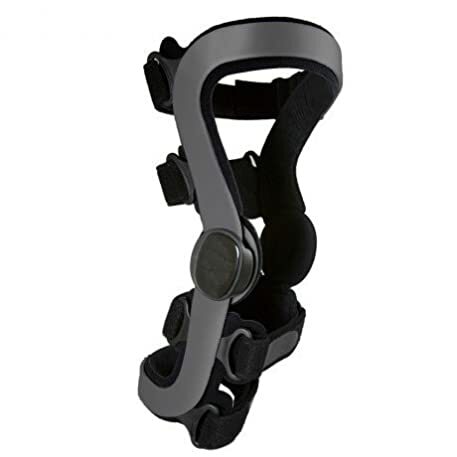 The metal linkage hinge of this knee brace tracks the axis of the knee, which helps with suspension. 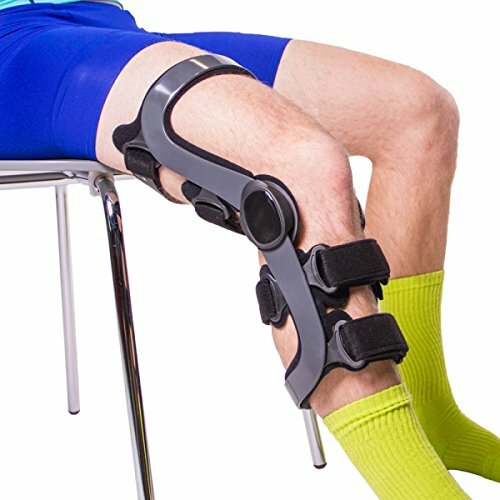 This feature also makes the knee brace comfortable to move about in or wearing during athletic activities. This knee brace has metal hinges with slide guard to ensure that æmotion will be in a smooth, controlled manner; they also protect against damaging motions such as hyperextension. 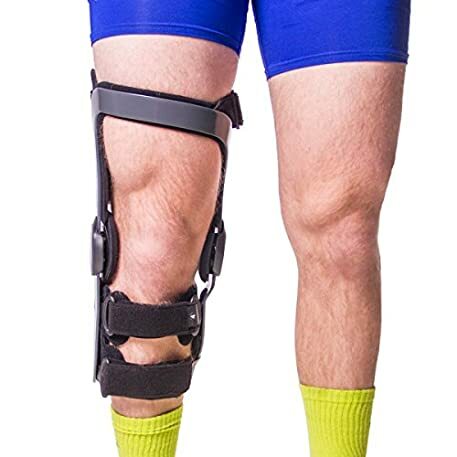 The functional knee brace for ligament tears is available in sizes ranging from S-2XL. Each size is available for either the left or right leg. 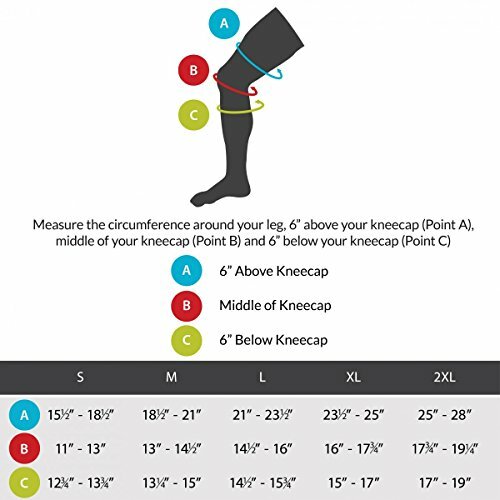 To determine your size, measure the circumference around the following points: 6″ above the kneecap, middle of kneecap, and 6″ below the kneecap.